Last year, Scotland took a stand against plastic waste and began charging consumers 5 pence per bag at stores. The move was designed to encourage shoppers to bring reusable bags from home. In just one year, the results of this experiment have been impressive, with an estimated 650 million fewer bags used across the country than previous years. What’s more, each 5 pence charged to consumers was donated to charitable organizations, raising over $10 million. Several countries in Europe have banned plastic bags to cut back on plastic waste and reinstate the consumer habit of reusing containers. 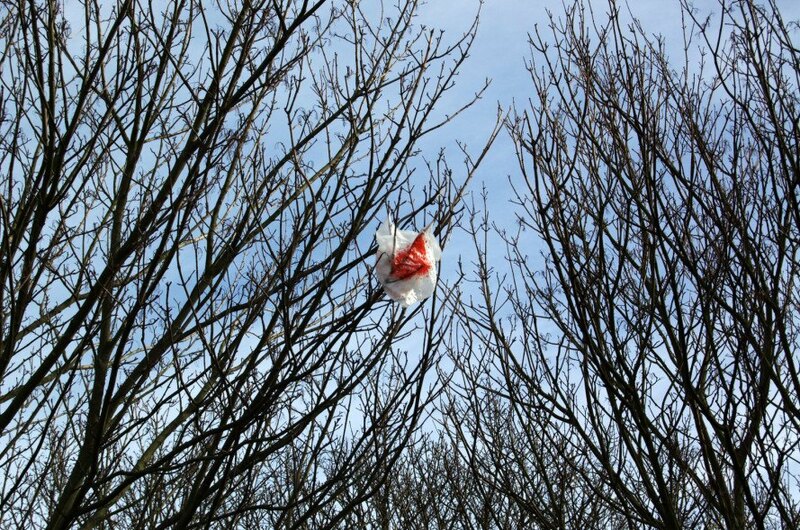 Scotland has encouraged retailers to sign up for the carrier bag commitment – with surprising results. Related: California Just Signed the Nation’s First State-Level Plastic Bag Ban Into Law! Grocers across Scotland have reported significant drops since the ban took effect just one year ago. Shoppers may bring bags from home, or incur a 5 pence per bag charge. 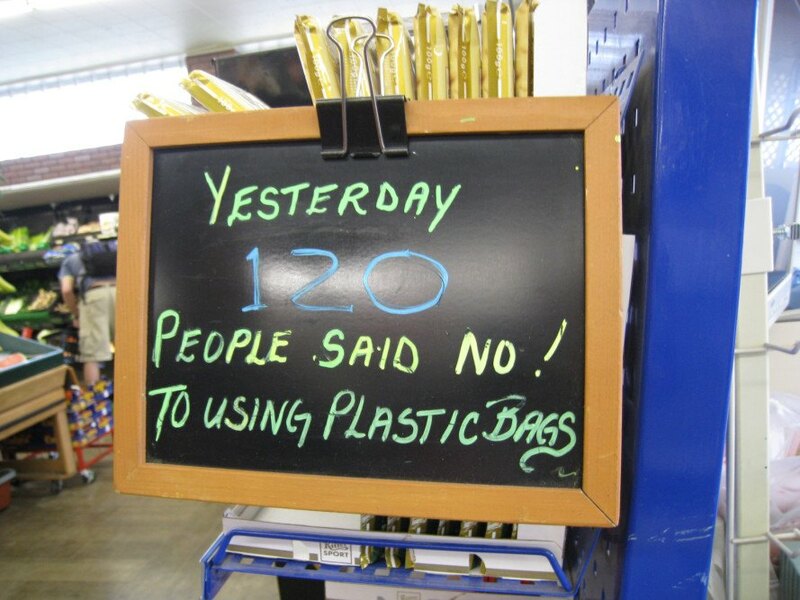 Most grocery stores reported an 80% drop in plastic bag use, with one chain, Asda, reporting 90%. Mega grocery chain Sainsbury’s took the plastic bag pledge to the next level, completely eliminating offering bags from their stores, and thus reporting a 100% drop in bag usage. The bag ban has helped shoppers break the habit of using disposable bags, while also reducing 4,000 tons of plastic waste, or 2,500 tons of CO2 net carbon. 650.000.000 of plastic waste occupy on the landfill less space that construction waste of 10 buildings. This activity sounds great but has nothing to do with real environmental protection. Why nobody in the almost 10 yearsof plastic bag fight did not asked the waste management companies, why they do not fulfill the tasks they are payed for?